Are you familiar with Amazon giveaways? Different companies and organizations sponsor products for various contests and giveaway one or more items. The following are the ones for kids that started today. 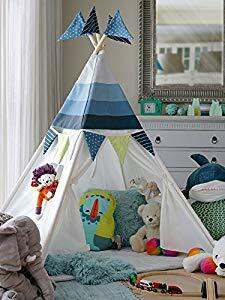 The best one for today is the Cozy Culture teepee tent - a $79.69 value. All you need to do is watch their 30 second video. These are the other amazon giveaways for kid stuff They end at varying times so enter quickly. This post may contain affiliate links. For more information please read the disclosure. Consider getting headphones for your child as they head to school to avoid getting any less than desirable communal diseases. Amazon is offering these cushy MPOW headphones at a more than half off. 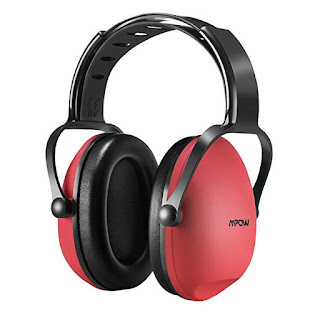 The reviews are good noting that they adjust as the child ages and cancel noise well. Macy's is has rompers on clearance starting at only $3.96. You can opt for free in-store pick up or if you add a beauty item to your cart it will ship for free. 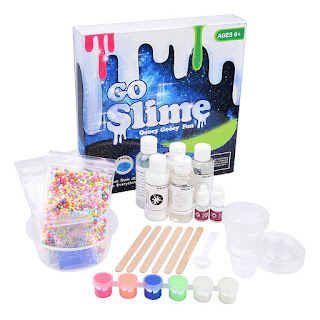 Amazon currently has the Go Slime kit on sale for only $8.99, usually $19.99. The kit includes many different options including glow in the dark, scented, glitter and foam. Includes everything you need to make slime and you can make 4 different ones. 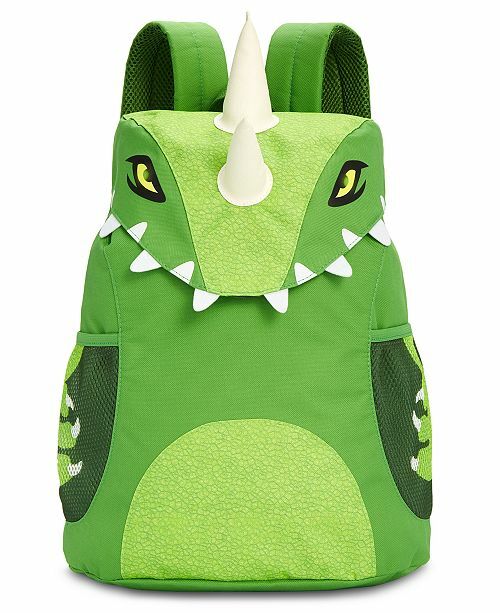 Macy's has a huge selection of backpacks on sale for only $9.99, regularly $35. They have lots of options for both girls and boys. Also, remember you can opt for free in-store pick up or if you add a beauty item to your cart shipping is free. 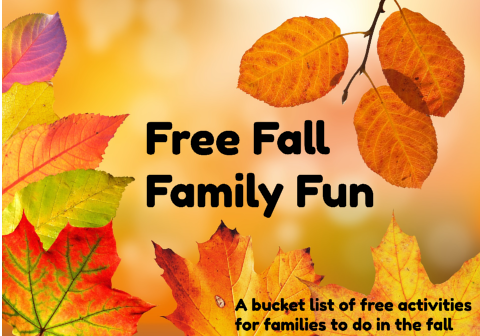 Looking for something to do with the kids and don't want to spend a lot of money? I've created a list of things to do that are fun and free. 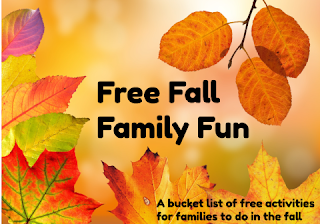 Let me know if you have any other great family fun activities. - Go on a nature walk. - Collect coats and hat for a homeless shelter. - Rake leaves and jump in the pile when done. - Build a fort out of sticks and leaves. - Go camping in your backyard. - Go for a bike ride. - Have a family game of football. - Feed the ducks at a local pond. - Collect pine cones and acorns and decorate them. - Go to a high school football game. - Volunteer at a food pantry. - Go stargazing at night and watch the night sky. - Jump in rain puzzles. - Have a family game night. Get this cute Zhu Zhu Pet Hamster for 65% off at Amazon. Normally $12.99, this one has been reduced to $4.56. 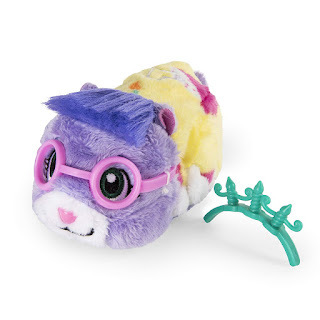 This interactive hamster pet has a loving mode where kids can pet them and here them chatter. Each one is said to have its own personality and sounds. In addition, they scoot all around the floor. So far it has all 5 star reviews. It is an add-on item though, so you need to buy another $25 of items. If you don't have $25 of other items to add to your cart, I have found just save it for when you do and it might still be available.